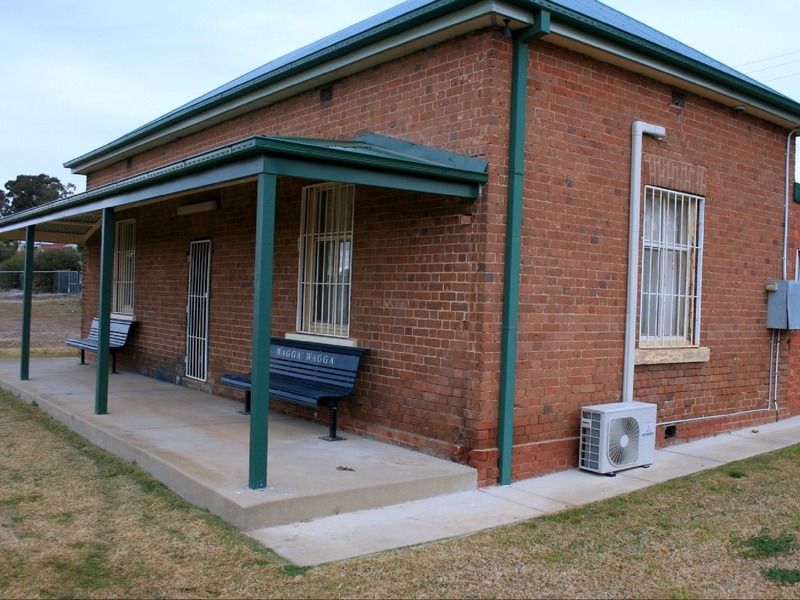 Situated on the historic Wagga Wagga Railway Station platform. 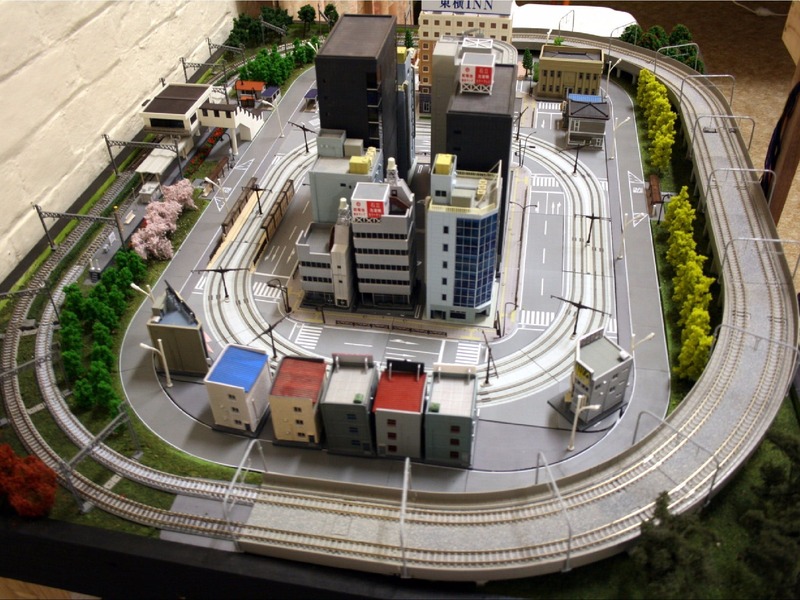 This vast collection of magnificent photographs and railway memorabilia depicting the local history of the railway and shown in a unique presentation for young and old. Across the railway pedestrian bridge is Wagga Wagga Rail Heritage Gang Sheds which houses a vast collection of railway trikes, tools and photographs of the railway history. 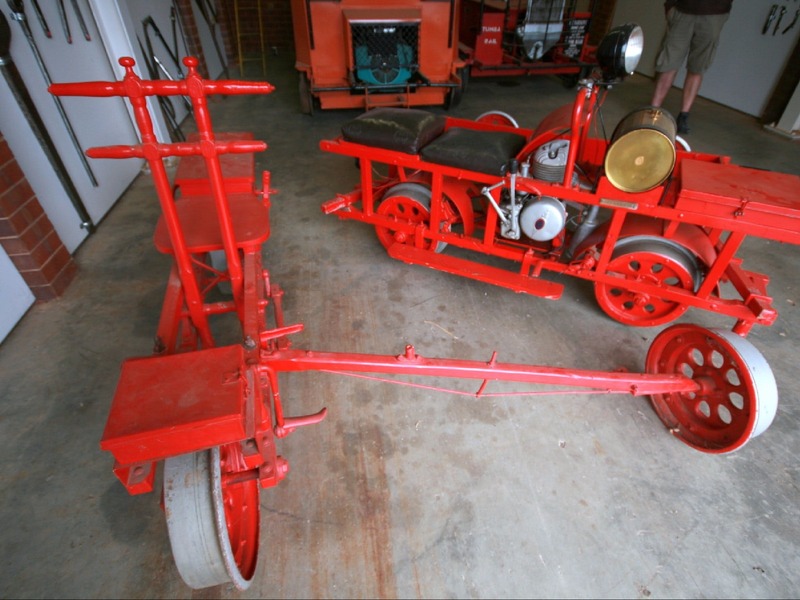 This collection has been recognised for the wonderful preservation of the equipment and the display. It is presented in two railway sheds which were used by railway gang teams who looked after the safety of the railway tracks. Also across the railway pedestrian bridge is the Wagga Wagga Rail Heritage Model Trains with several working model railway layouts (HO and N scale) displaying passenger and freight trains. Learn from the experts who can help with any questions you have in regarding this awesome family friendly activity. 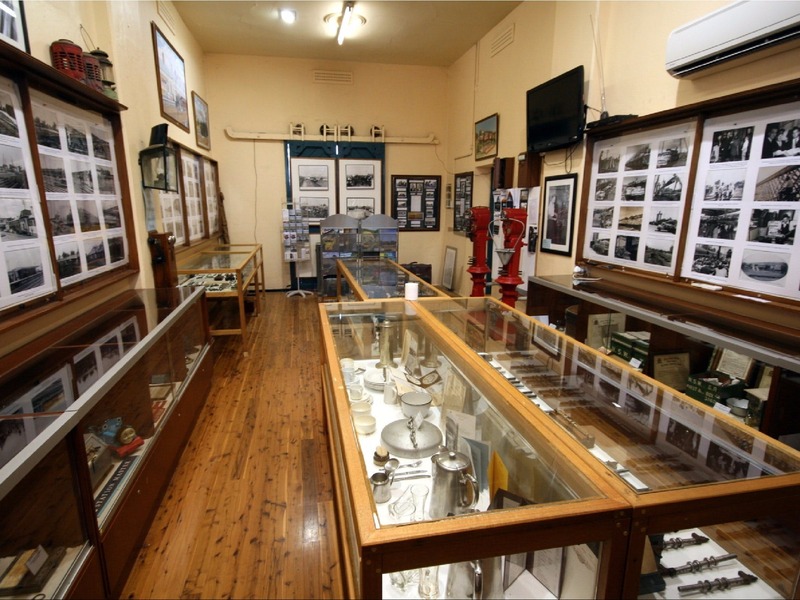 All three museum locations have different opening times, check with website provided.